Are your employees cheating you by clocking in for each other? Are you paying more in wages than you should? Is overtime a big cost to your organization? 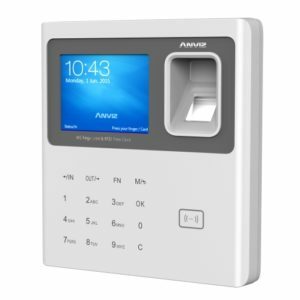 A biometric fingerprint or face reader for clocking will make “buddy clocking” impossible and tighten up your whole payroll administration. Readers identify the person, so nobody but that person can clock IN or OUT. Full control of all employees working hours. Control labour costs by reducing over-payments from transcription, interpretation and intentional errors. Manual processes are eliminated so less staff are needed. 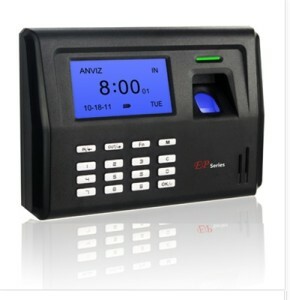 A time and attendance system ensures compliance with labour regulations regarding proof of attendance. Our experienced consultants will recommend the most cost effective readers for your needs. Contact us for advice and a free quotation. 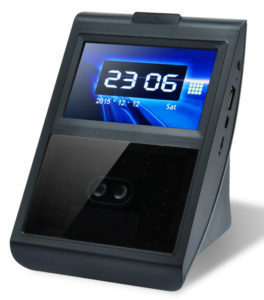 Companies should always consider having extra time clock stations. This will speed up getting all employees to clock in, so they can start work. At the end of the day employees need to reach their transport and will appreciate it if the queues are short. Always think of the cumulative costs of staff queuing every day to clock, and the small once off cost of having an extra clocking reader. Itatec’s readers come with our in-house time and attendance software called Clockwatch, which has evolved over more than ten years. On-going feedback from some of the hundreds of users is incorporated and applied to refine and constantly improve our software. This gives you the best value for your money. By harnessing the speed of computers, hours worked by the staff are quickly and accurately calculated and time sheets are effortlessly generated. Anomaly reports such as days absent, late coming and abuse of paid breaks can be easily programmed into the calculations. 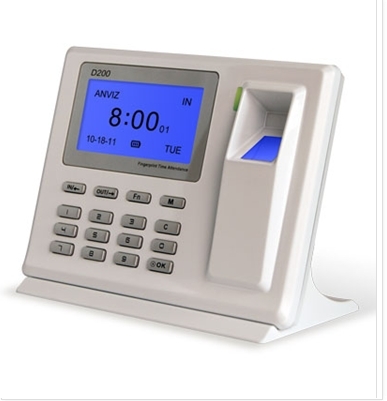 Time and attendance readers are also making their appearance in schools to record the arrival and departure of the learners, teachers and other staff. These readers serve as a speedy way of improving administrative controls and also ensuring that students are at school. Clockwatch makes it easy to upload into most Payroll Systems. After time sheets have been generated, the hours worked are ready to be imported into your Payroll program. Clockwatch seamlessly integrates with “Brilliant”, “Sage Pastel”, “VIP”, “Paymaster”, “Payslip”, “Q-Data”, “Easipay”, “Accsys”, “Paywise”, Spectrum, and many others that are being offered in the market place.